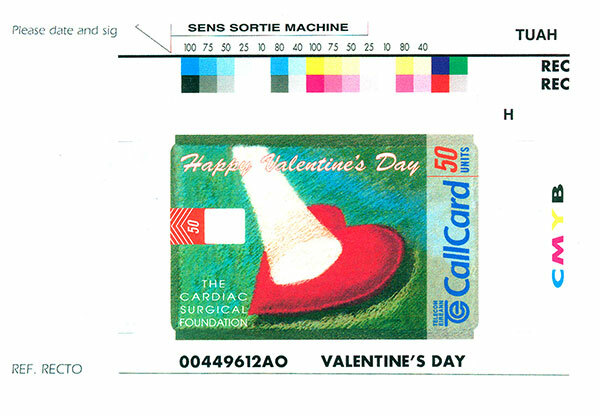 ## Update ## Callcards at Collector Centre Cork! 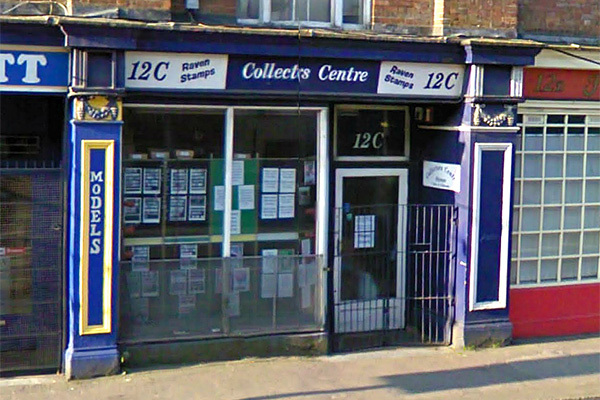 Read more about ## Update ## Callcards at Collector Centre Cork! Help us! Vote for our Arthur Guinness Phonebox Restoration Project! Guys & Gals, we need your help! We need as many people as possible to vote, so please, please follow this link and click the purple "Vote for this Project" button! Read more about Help us! 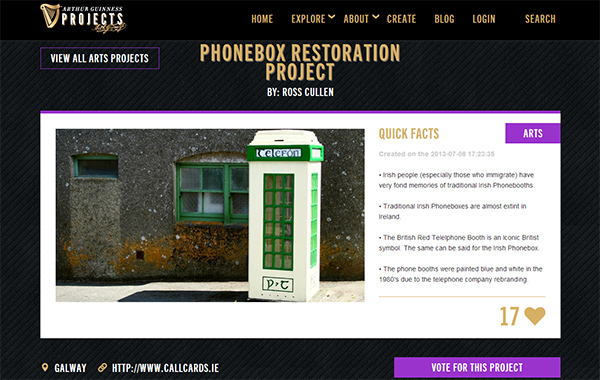 Vote for our Arthur Guinness Phonebox Restoration Project!